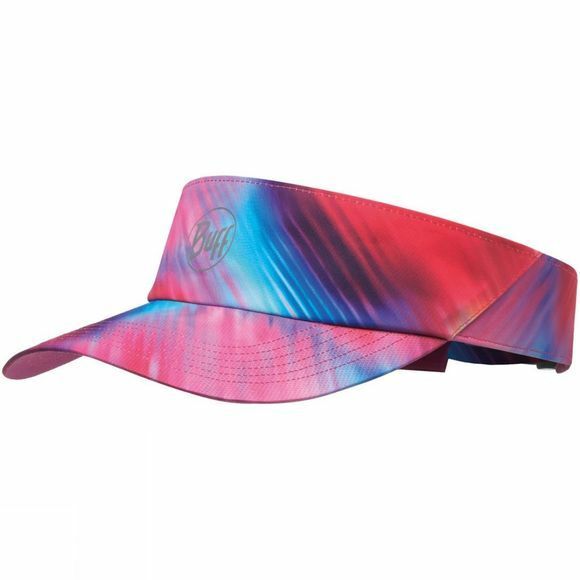 The Reflective Visor from the BUFF 2018 Spring-Summer Collection. A classic trail running accessory a colorful selection of styles and latest technology applied. Reflective and adjustable, it provides minimalist protection against the sun, perfect for sport activities in good weather. Reflective to increase visibility in low light conditions.